Battle your way through procedural dungeons filled with deadly enemies and bosses armed to the teeth, using powerful weaponry & items. VaultRaiders is a fast paced 3D Voxel Top Down Shooter with rogue-like and dungeon crawler elements, taking the best from each genre. "...Legends speak of a colossal maze that extends deep underground, "Matmurah", this bullet hell fortress is said to be the the place where ancient relics with powers beyond our understanding lie, vanished from the overworld for causing wars, conflicts and diseases amongs all who wished their powers. Rumors say that some of these relics give life to the dead, other takes it from the living and even one of them allows it's holder to manipulate time at will. Only the bravest warriors would even dare to think about going inside Matmurah, since Relics are guarded by some of the deadlies and scariest creatures to have ever existed..."
The game takes place on an epic underworld filled with enemies which destroy everything on their way, you willl have at your disposal a vast array of weapons to help you finish them all. Enhance your aim and upgrade your weapons, your wits and reflexes will be your best ally. It plays like Nuclear Throne and Dungeon Crawlers combined. 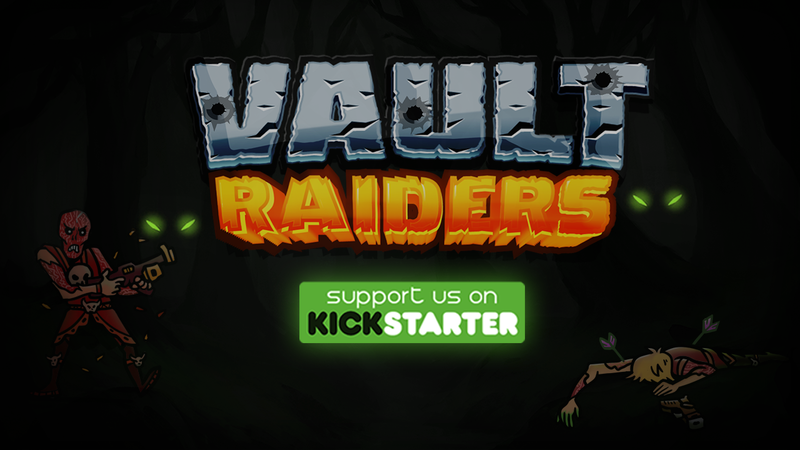 Action, upgrade systems, allies, destructible environments, strong enemies, epic weapons, final bosses, hazards and much more... What are you waiting for to be the next VaultRaider. Blast through enemies with responsive, fast-paced combat that demand on the fly strategizing, wits and reflexes. Upgrade and discover new weapons as you progress through the game. The player has at his disposal a vast array of weapons to help you clear all rooms in each dungeon and proceed to face the area's boss. A challenge - The game is easy to pick up, but really difficult to master and complete; enemies and hazards become more vicious and numerous. Firearms - There are Different types of firearms each one has it's own unique characteristics plus and special ability usable when you've succesfully hit enemies a set amount of times to give you some breating room, you are able to carry up to 2 weapons so swap between them and use whichever is better suited to the situation. Procedurally Generated Dungeons - Every dungeon will be different, combining procedurally-generated labyrinths (zelda inspired) with meticulously hand-designed rooms, filled with unique enemies and deadly hazards to watch out for, guaranteeing that you will always be presented with new challenges and experiences to test your skills. Permanent Death - As your character's hp drops to 0 you lose all progress from that run and the game lists all of your accomplishments during that play through, but don't worry there's lots of unlockables and achievements to make yourself stronger with every run. 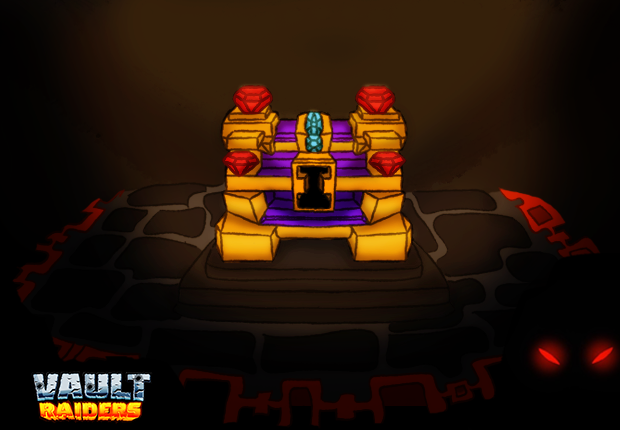 Items and Powerups - You'll come across a variety of items and power ups; Ranging from ancient idols which grant your projectiles the ability to bounce off walls to enchanted bullets to steal life from your opponents, use them wisely as some of them carry their own curses and penalties. Visit the Kickstarter campaign and support the development by Clicking Here!